You’ve probably used a QR Code to make payment. QR Codes are used for a wide range of use cases in industries such as marketing and retail across countries like China, India, and Africa. A lot of businesses are now using QR Codes to accept payments. One of the main reasons is—they have negligible set-up cost. 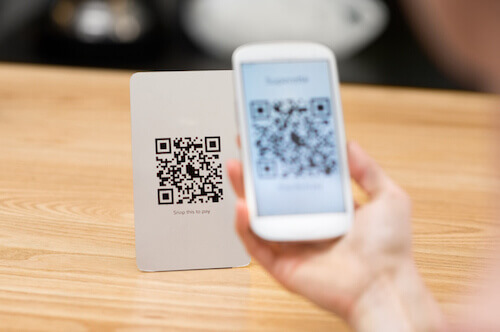 To support this mode of payment, FNB announced the addition of QR Code payments in its banking app. 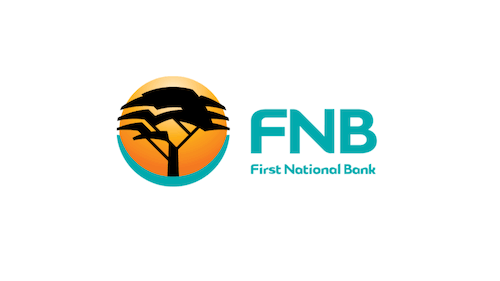 FNB (First National Bank) is a South African bank and is counted among the country’s ‘big four” banks. In January 2019, FNB announced the expansion of digital payments system. Under this, customers and businesses can make and accept QR Code payments via FNB Banking app. This makes FNB the first bank in South Africa to integrate QR Code payments in its app. This step has given customers another option for digital payments. To use this feature, one will have to be a FNB customer with bank’s app on her smartphone. One can enable ‘San to Pay’ widget of FNB app on the smartphone. This service is powered by Masterpass—digital payments service of Mastercard. Businesses can also display the QR Code within FNB app. They can also email the QR Code, print it, or even share it via social media. QR Code Payments by FNB will make a cost effective means for businesses to accept digital payments. Even those who aren’t FNB can open an account to get started. That’s all you need to know about FNB launching QR Code payments.